Dora the Fairy and Boots. Both uniquely hand sugarcrafted to detail. 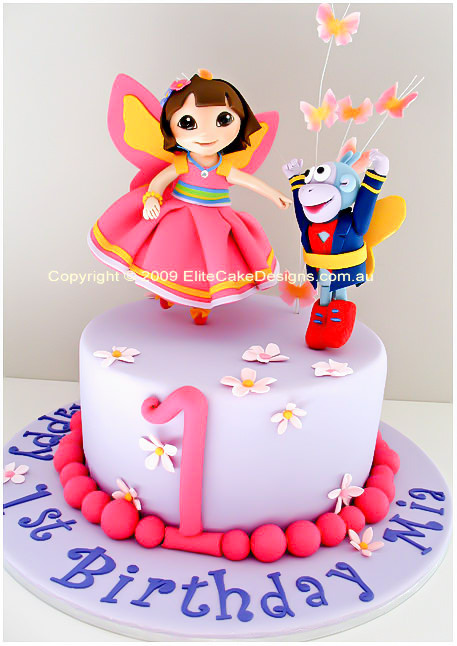 This gorgeous design will definitely impress your little girl and guests! and her friend monkey Boots. 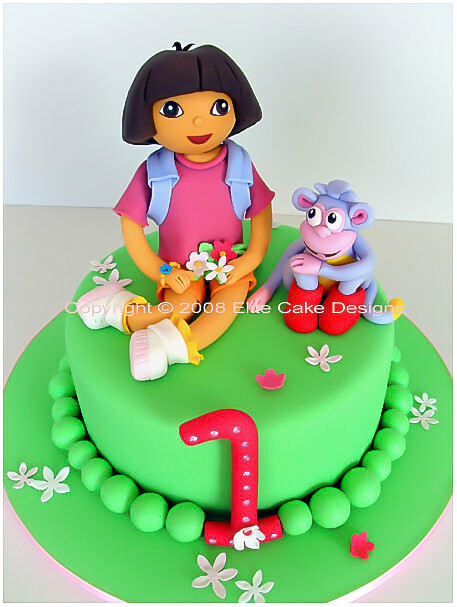 "Dora The Explorer Cake Sydney"
Copyright © 2006-2014 Elite Cake Designs. All rights reserved.